Battir is the green anchor among a sea of green farms, hills and terraces. 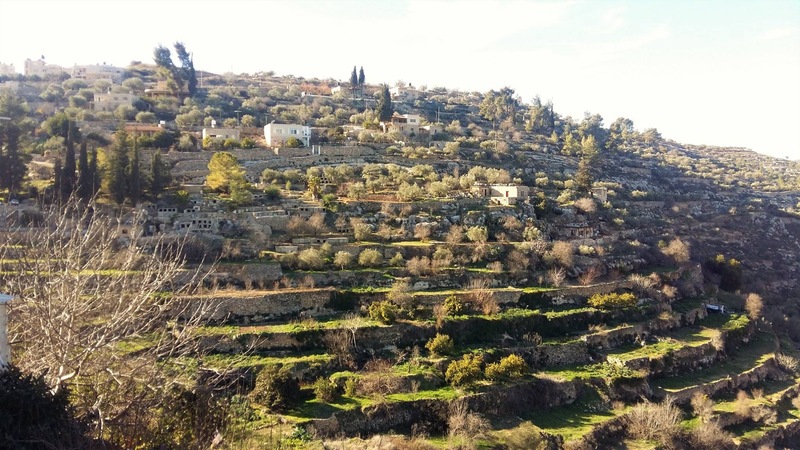 Named a UNESCO World Heritage Site in 2014, Battir’s ancient water irrigation system, and the bounteous agricultural fields flourishing because of that water, are in themselves sufficient reason to visit Battir and its surrounding villages. 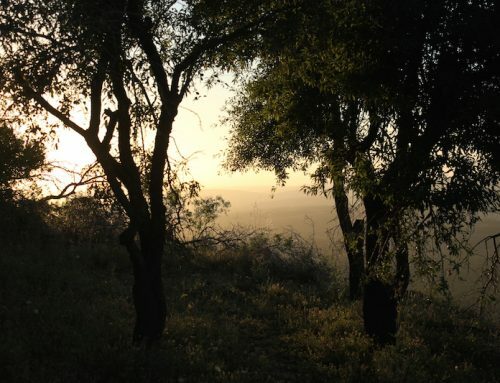 But there is more to Battir than water and its famous eggplants. There is history dating back more than 2,000 years and continuing through Byzantine and Ottoman times. There are the courageous people of Battir who have resisted plans to put the Separation Wall through their al-Khader thriving farmlands. 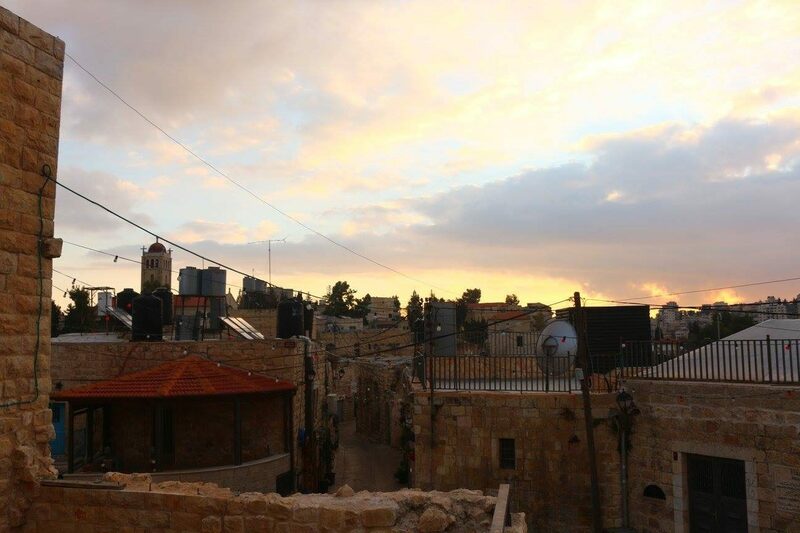 The ancestors of those same residents developed a communitarian model for sharing their water: each of the eight family clans took turns distributing water to all of the farms, thus the Battir “week” consisted of eight days, not seven. The neighboring village of Artas shows off its own watery delights: Solomon’s Pools, the al-Sabeel Canal, the water pump originally constructed by Germans and then re-built by the British. Located in a deep valley (“wadi Artas”), Artas’ fertile soil produces an abundance of lettuce which is celebrated every April with a Lettuce Festival. The diversity of landscape, flora and fauna has attracted tourists to Artas for over a century. 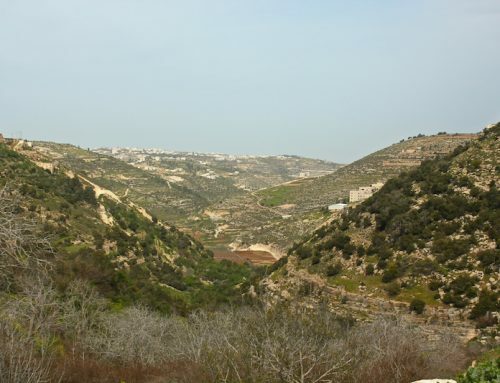 The Battir region hosts numerous architectural and religious sites. 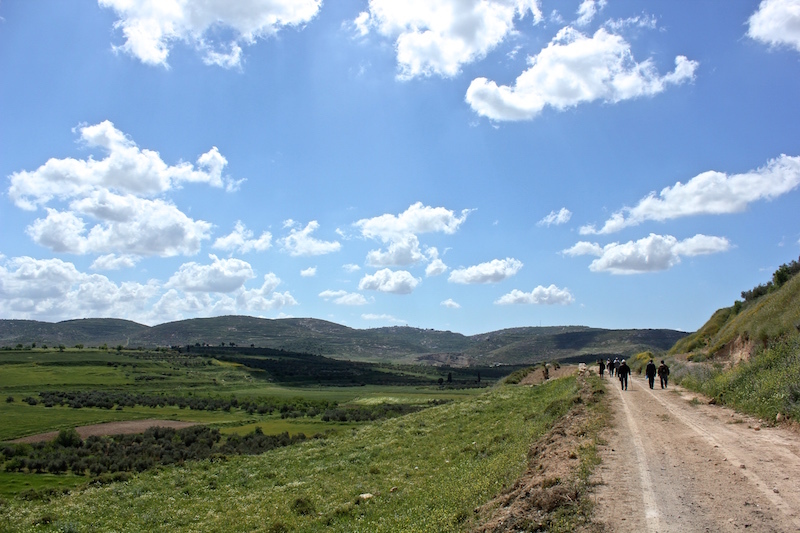 The ruins of the Roman village of Khirbet al-Khoukh is believed by some historians to be the biblical village of Etam. 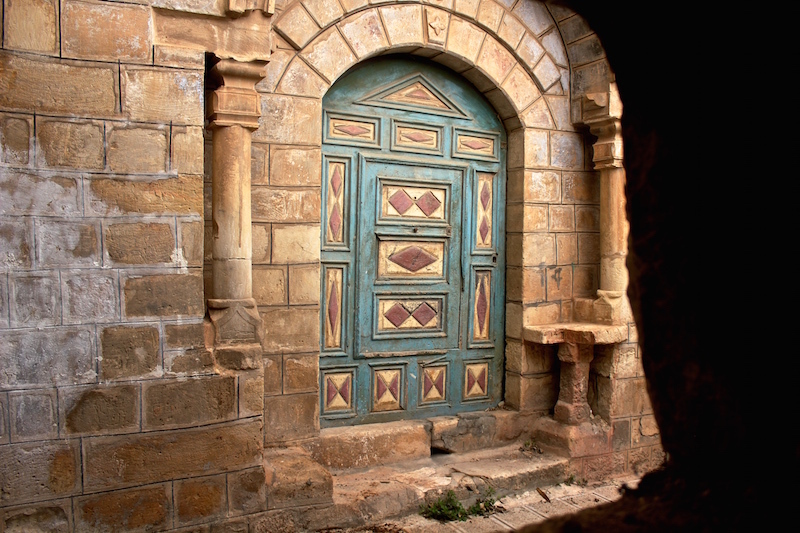 The village of al-Khader is the site of the Saint George (“al-Khader”) Church built in 1600. The region is also home to Bedouin, and home-stays in their tents are an excellent way to be introduced to their unique culture which they will gladly share with visitors. Three pools of exquisite beauty and serenity. Built by Sultan Murad IV in the 17th century to protect the Pools while his army was en route to conquer Jerusalem. In the village of al-Khader, revered by Muslims and Christians alike. Every May 5th there is a pilgrimage to the Church in honor of the saint who slew the dragon (the “evil eye”) and who is the patron saint of farmers. 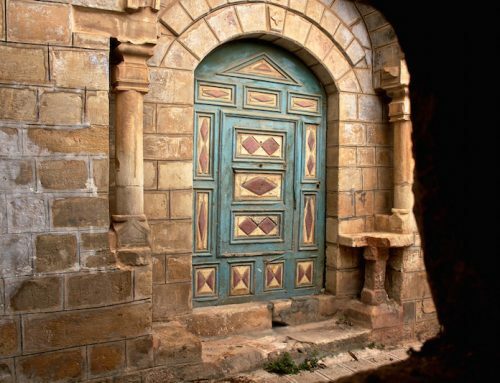 “Sealed Garden” or “Hidden Paradise, a lovely church in Artas built in a Muslim village in the early 20th century, proof of the peaceful co-existence of Muslims and Christians in that era. . 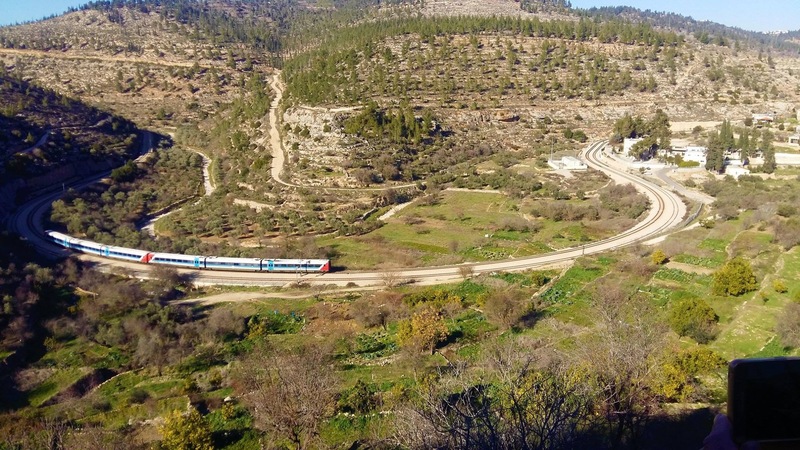 Leads past the verdant farms and ancient stone terraces maintained for centuries by Battir’s residents. 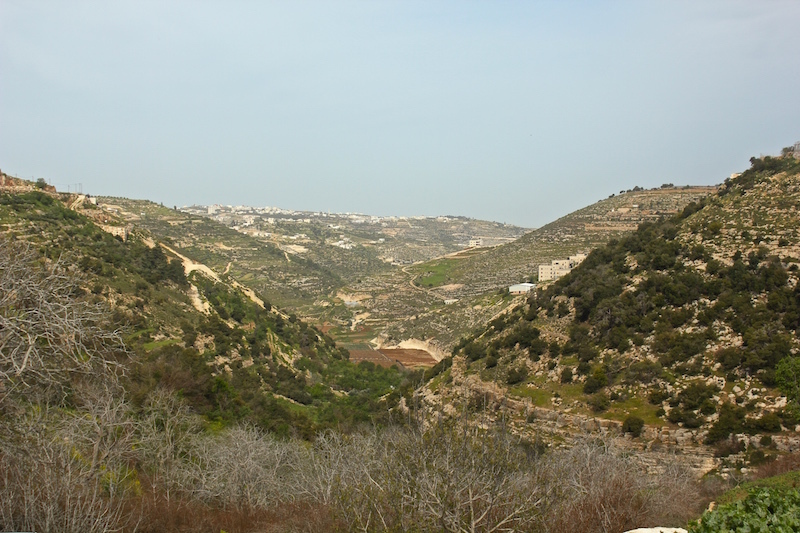 Near Bethlehem, still home to a few Orthodox monks and home also to the body of Saint Sabas, an ascetic who lived in Palestine in the 6th century. 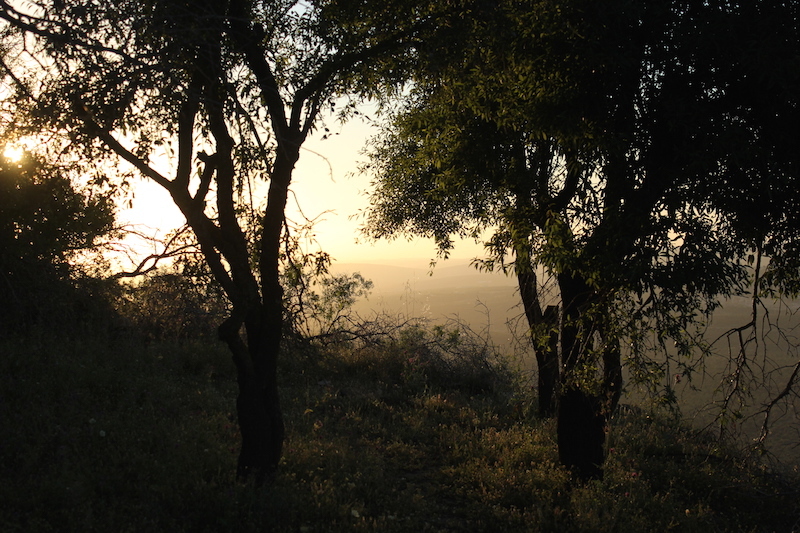 Guests will be hosted in home-stays, guest houses or a Bedouin tent. Restaurants and women’s associations will serve three daily meals and snacks and will feature traditional dishes such as Mousakhan, Maqlooba and Fattet Hommus. 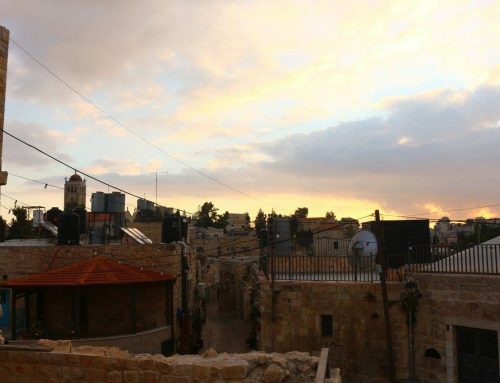 Guests may be offered activities such as cooking a Palestinian dinner, vegetable-picking, graffiti-writing, or participatory evening folkloric performances and dances such as the Palestinian wedding dance the Zajal, Dabka or Dalona. Other workshops and activities can be arranged. 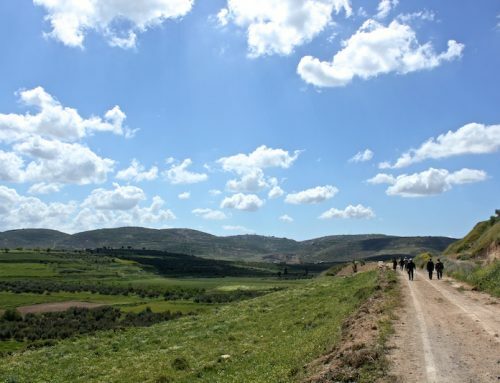 Youth of the Battir CLC have been trained in guiding tours. They have good language skills and they know their area. A CLC requirement is that it provides multiple opportunities for visitors to interact with the people of the villages. The activities, workshops, home-stays, use of local guides – all are designed to give tourists time and space to talk with their hosts and the residents of the villages. In fact, the youth have been encouraged to give visitors a “cultural-political touristic experience” and in some places, a special “graffiti-creating experience” (as only youth the world over know how to do). An important component in any CLC is the involvement of the people who live there – women, men, youth, the elderly. Men and women of the villages serve together in equal numbers on the CLC Committee. The older residents are the story-tellers who pass on the old stories and myths they inherited from their ancestors. 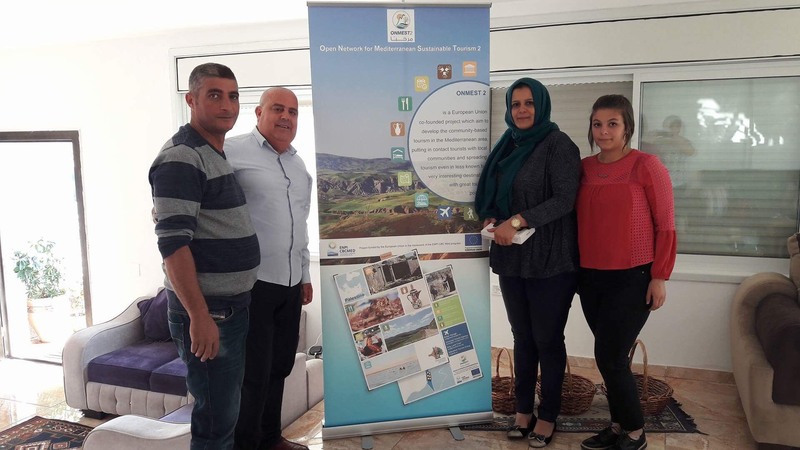 Battir’s CLC encompasses several women’s organizations and youth groups who play various parts in providing services, one of the most prominent being the Women’s Productive Collective of Battir.